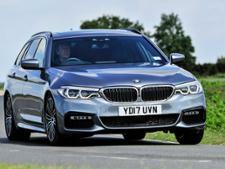 BMW 5 Series Touring (2017-) new & used car review - Which? 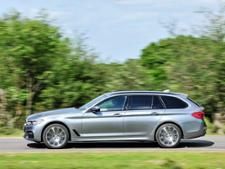 The BMW 5 Series Touring is the estate car version of BMW's latest- generation luxury model. Launched in 2017, it's claimed to have more luggage space and better fuel efficiency than ever. 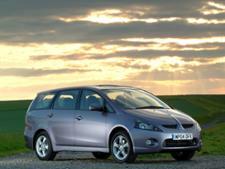 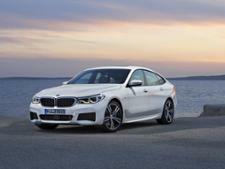 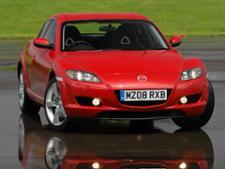 Do the claims stack up and is the 5 Series Touring as good to drive as the saloon? 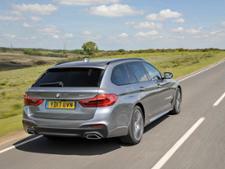 Read our full BMW 5 Series Touring review to find out.